Work has begun in the new building! 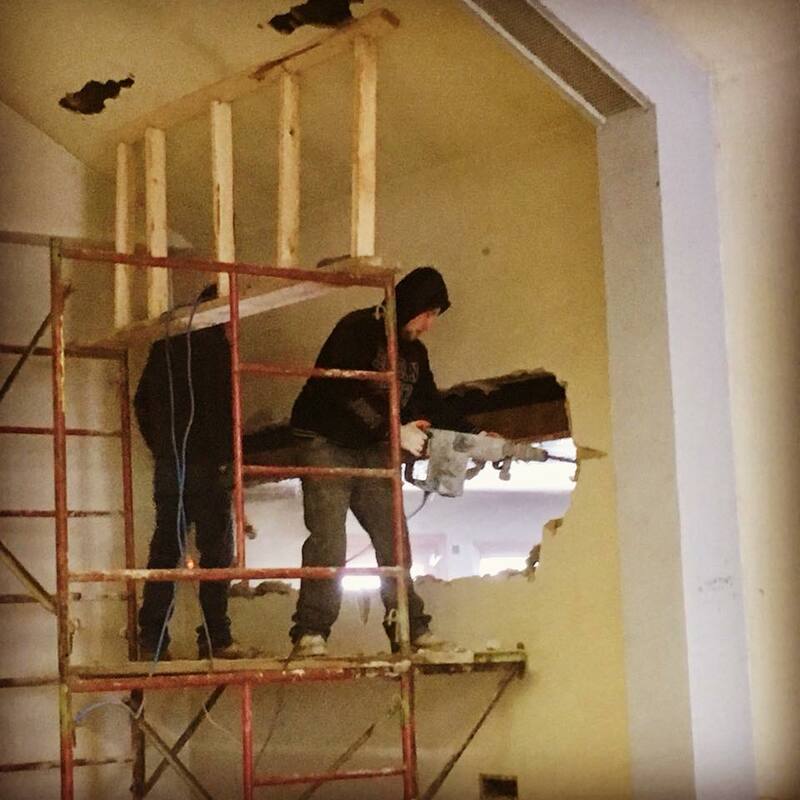 Here, workers remove a wall to expand part of the sanctuary. More updates coming soon!